When my daughter went off to college she attended a school right in the snow belt. Some days it was really cold and snowy walking to class - but that's just Winter in Ohio!! 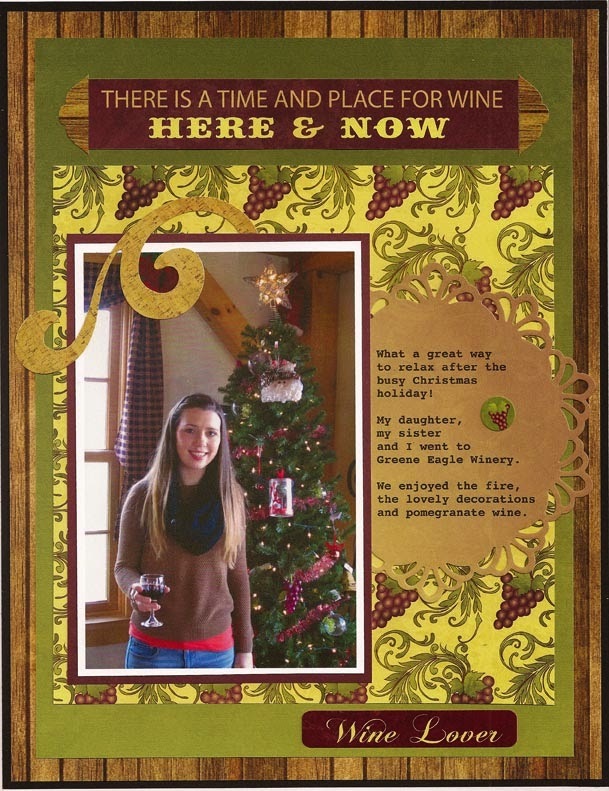 For this scrapbook page, I used Moxxie's Winterland line. I love the beautiful colors of these papers! For the background, I used the b side of Slip Slidin' and layered it to a piece of navy blue cardstock. 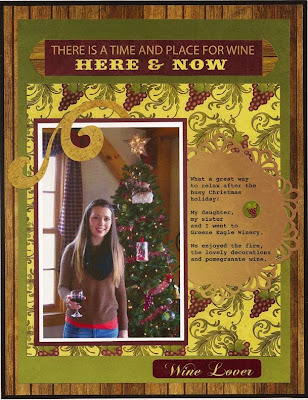 Next, I used strips from many different papers and also barcode strips to form a 2-sided border for my photo. I made the border by weaving the strips together. Then I added two snowflakes die cut from Snow Buddy, one from each side of the paper. Lastly, I added the word Winter from the Winterland diecuts sheet. This fabulous Moxxie line makes creating so enjoyable!! Don't forget to comment to WIN this gorgeous line HERE. Hi, Joan here today with a scrapbook layout about our dog, Chiquita. She has always loved to snuggle in lots of blankets when it's cold outside. My daughter took this picture a few years ago. I think Chiquita looks like she is dreaming - possibly of snow - or even Santa! 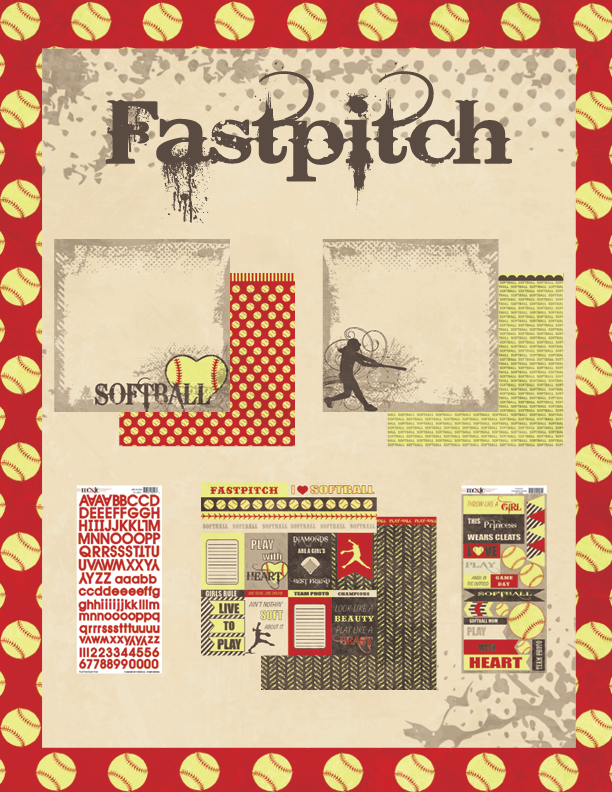 This layout uses papers and die cuts from the new Winterland line. 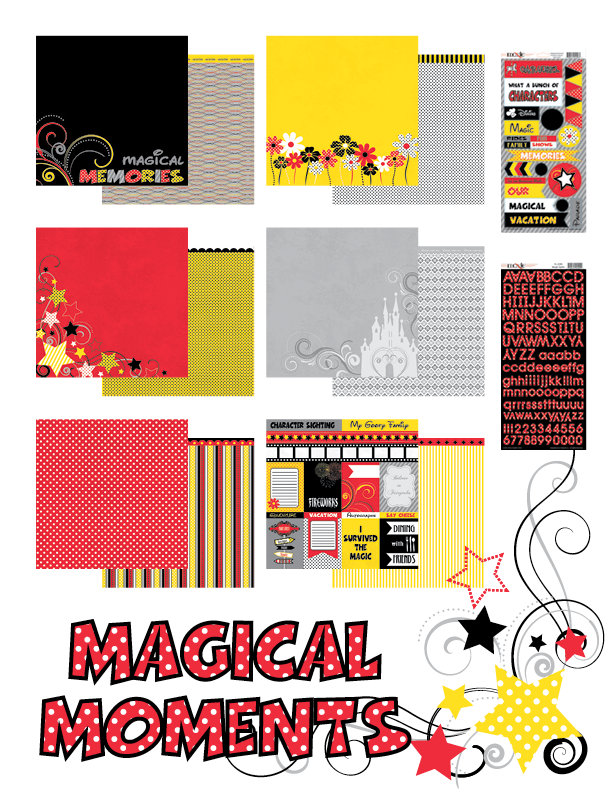 The background paper is from the older Winterland collection. They mix together wonderfully! I made the doily by punching it from the Slip Slidin' paper. 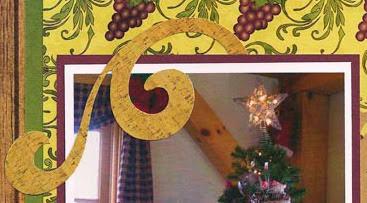 The green flowered strip is from the Winterland Cutouts paper. I added mats from the b side of the Winterland Cutouts and the Snow Buddy papers. Finally, I used two of the die cuts and pop dotted them to the page. 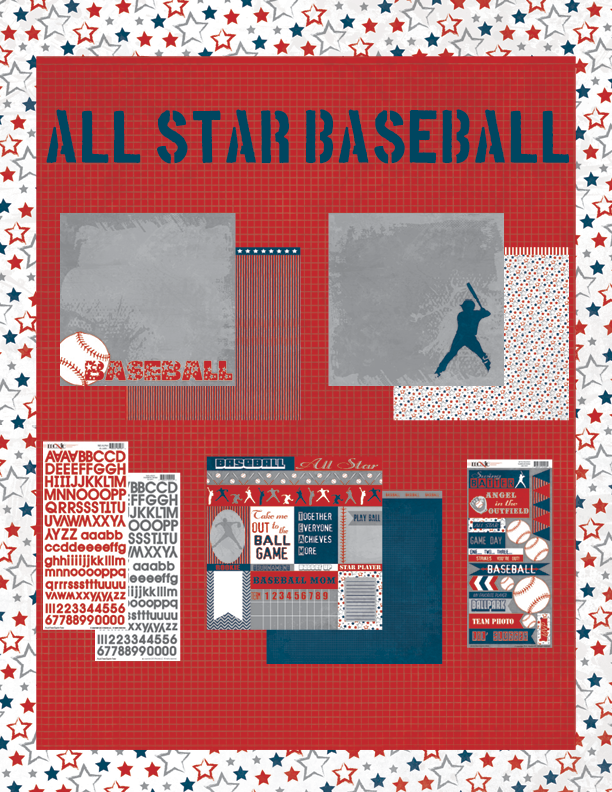 They are from the Winterland Die Cuts page. I love the beautiful colors of the Winterland papers! Be sure to get the Winterland line for your own Christmas and winter projects. Thanks for stopping by and have a great day! You can WIN this gorgeous line HERE.